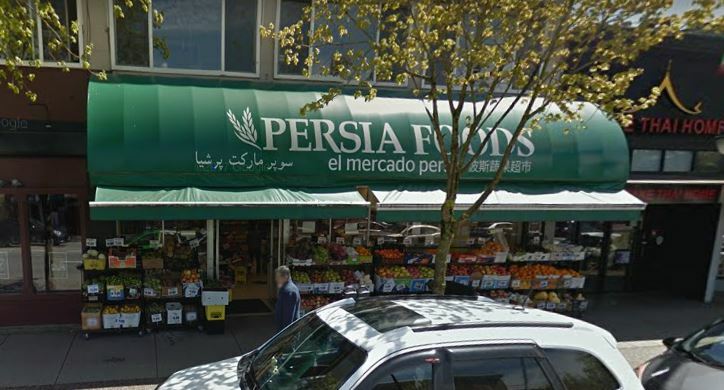 The Persia Food store at 1730 Commercial was broken into yesterday. They have put up a reward for information leading to the arrest and prosecution of the thief. If you have any information call 604 724-6274. A special COPE General Meeting will be held from 1:00pm, on Sunday 11th March at the Russian Hall, 600 Campbell Avenue. The first half of the meeting will include speakers from Vancouver Green Party, One City party, Team Jean [Swanson], Vancouver District Labour Council, Vancouver Tenants’ Union, and the Chinatown Action Group. Should COPE run a Mayoralty Candidate in this year’s municipal election? What is the right number of candidates for COPE to nominate for Council, School Board and parks Board? Should we endorse candidates not running with COPE? What would need to be the basis of electoral cooperation with another electoral organization in terms of policy and platform? In other words, they will be fixing their position regarding a progressive unity slate to face the boisterously optimistic NPA in October’s municipal election. Unfortunately, this meeting partially clashes with the GWAC AGM. I hope to spend the first hour at COPE and then wander back to the Drive for the remainder of the GWAC. You are currently browsing the Jak's View of Vancouver v.3 blog archives for the day Tuesday, March 6th, 2018.